Ultra Australia has officially released its highly anticipated phase 1 lineup for it’s 2019 festivals. 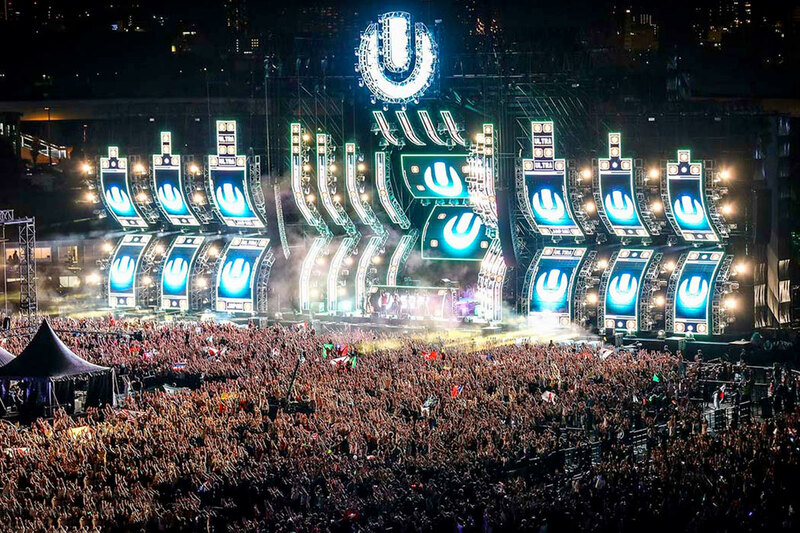 Hosted in both Sydney and Melbourne, Ultra Australia will bring together the world’s leading EDM artists for a weekend of sun, dancing and a hell of a great time. Leading the charge for the 2019 main stage will be The Chainsmokers (LIVE), Martin Garrix and Marshmello – all who will be making their Ultra Australia debut. Ultra Australia will also feature the techno-heavy Resistance stage, led by Adam Beyer. The highly anticipated phase 2 lineup is expected to drop in early January. Stay tuned for more information.